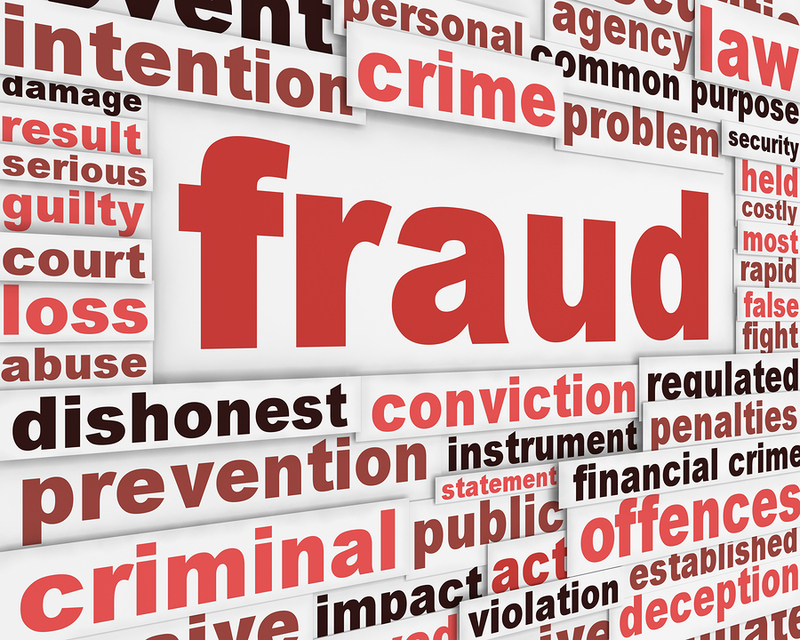 An investor who received Grenada’s citizenship through the Citizenship by Investment programme is facing fraud charges in the USA for violating the regulations of that country’s EB-5 Immigrant Investor programme. Under the EB-5 Immigrant Investor Program, foreign investors who invest capital in a “commercial enterprise” in the United States may petition the USCIS (called an “I-526 Petition”) and receive conditional permanent residency status for a two-year period. USCIS defines a “commercial enterprise” as any for-profit activity formed for the ongoing conduct of lawful business. The EB-5 Immigrant Investor Program requires a showing that the foreign investor has placed the required amount of capital at risk for “the purpose of generating a return” on the capital placed at risk. The foreign investor must invest at least $500,000 in a “Targeted Employment Area” and thereby create at least 10 full-time jobs for United States workers. If the foreign investor satisfies these and other conditions within the 2–year period, the foreign investor may apply to have the conditions removed from his or her visa and live and work in the United States permanently. Charles and his wife Lisa Wang, according to USA court document raised US$27 million from at least 50 Chinese investors seeking to obtain US immigration visas. According to the US Securities and Exchange commission, the two used the money for other purposes, while the investors were of the belief that they were investing in a cancer treatment center. According to the SEC, to date, the defendants have defrauded the investors by falsely claiming that their monies would be invested in a program that met the requirements of the EB-5 program, and would be used to build and operate a proton therapy cancer treatment center in Southern California. Each investor was required to invest $500,000 as a “Capital Contribution” in the PPEB5 Fund and to pay an “Administrative Fee” of approximately $45,000 before applying to USCIS for their I-526 petition. A statement by the Government of Grenada on Friday said that Liu, who has the portfolio of Grenada’s commercial attaché at the Beijing Embassy is one of the significant investors in the proposed Mt Hartman Project. The US$$2 billion project is called the Grenada Resort Complex Project. The plans are to develop the Mt Hartman peninsula and Hog Island in Grenada; to include high-end resorts, a wellness centre, and other recreational and entertainment features. It is being developed by a Chinese company called United Demei Group. The Government statement said that “based on our ongoing cooperation agreement with third party countries, we have received information that Mr Charles Liu, a citizen of Grenada under Section 11 of Grenada’s Citizen By Investment Act, and one of the significant investors in the proposed Mt Hartman Project, has been charged with violating anti-fraud laws involving an EB-5 Immigrant Investor programme in the USA. “Through our diplomatic channels, the Government of Grenada continues to monitor the situation, to communicate with all diplomatic and other sources, and continues to fully engage mutual cooperation with all the parties concerned,” said the statement which gave the assurance that the Government of Grenada stands ready to take the appropriate action as the facts are ascertained. The Grenada Citizenship by Investment Act, 2013, Sec. 12. (5) states that The Minister may revoke the citizenship or Permanent Residence Certificate issued to an applicant pursuant to this section if he or she is satisfied that the applicant issued citizenship or a Permanent Residence Certificate pursuant to the provisions of this Act no longer satisfies the provisions hereof.